In the first half of 2018, before tariffs kicked in, whiskey exports grew 28 percent compared to the same period in 2017. In the second half, they fell 11 percent. American whiskey exports slumped in the second half of 2018, taking a blow from higher duties by the country’s trading partners following President Donald Trump’s tariffs on steel and aluminum imports, an industry group said on Thursday. Canada, China, Mexico and the European Union slapped import duties ranging from 10 percent to 25 percent on U.S whiskey and bourbon last year, resulting in an 11 percent drop in U.S. whiskey exports in the second half, according to a report from the Distilled Spirits Council. 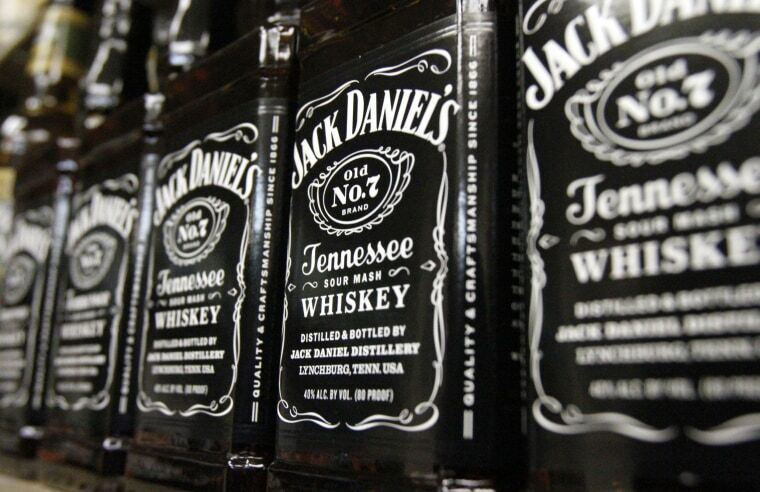 For the first six months of 2018, whiskey exports grew 28 percent compared to the same period in 2017, partly helped by companies like Jack Daniels maker Brown-Forman, fast-tracking shipments overseas, especially to Europe, before the tariffs kicked in. Overall for the full-year 2018, whiskey exports rose 5.1 percent to $1.18 billion, a significant drop from the 16 percent rise seen in 2017. Exports to the European Union fell 13.4 percent in the second half of the year, after rising 33 percent during the first six months. The European Union, which imposed a 25 tariff on American whiskey, is the largest market for the liquor, accounting for nearly 60 percent of total exports, according to the Council. Earlier in March, Brown-Forman said absorbing the costs of tariffs in key European markets was the primary reason for the decline in its third-quarter gross profit margin. The company also said its sales would take a hit in 2019 if the tariffs were to remain in place. “The damage to American whiskey exports is now accelerating, and this is collateral damage from ongoing global trade disputes,” Distilled Spirits Council Chief Executive Officer Chris Swonger said.